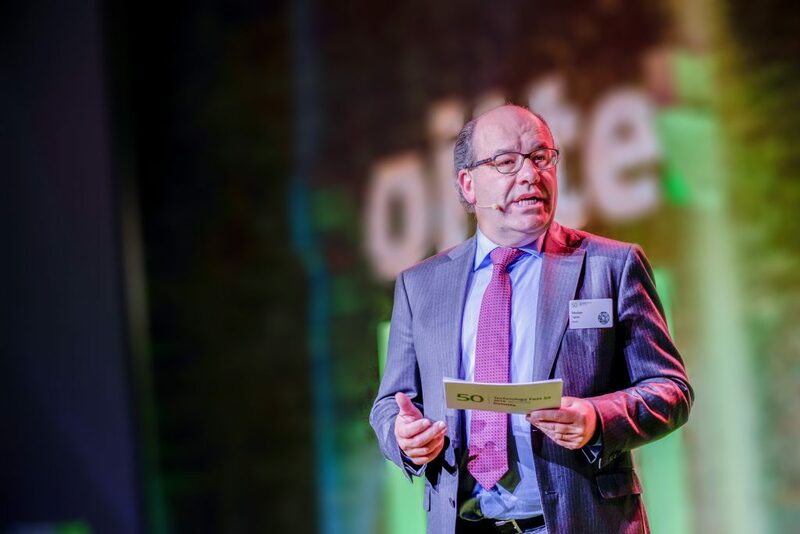 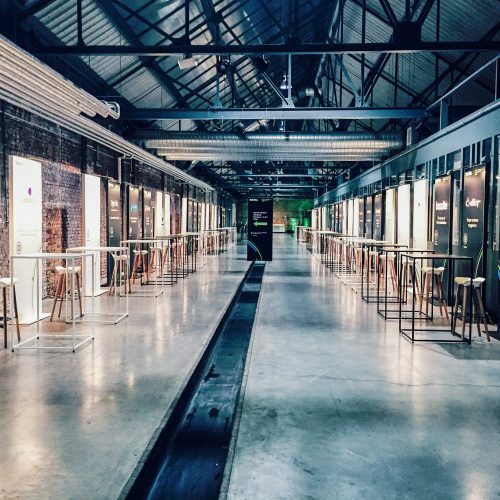 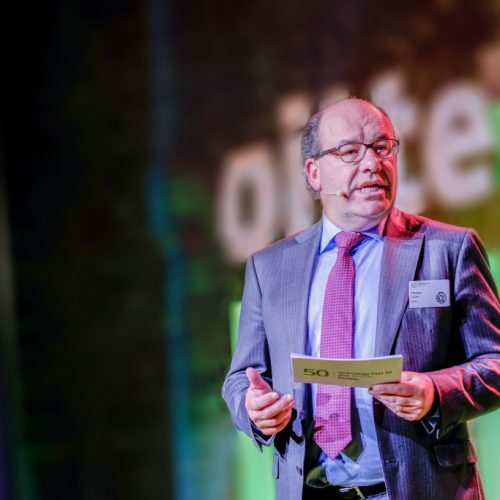 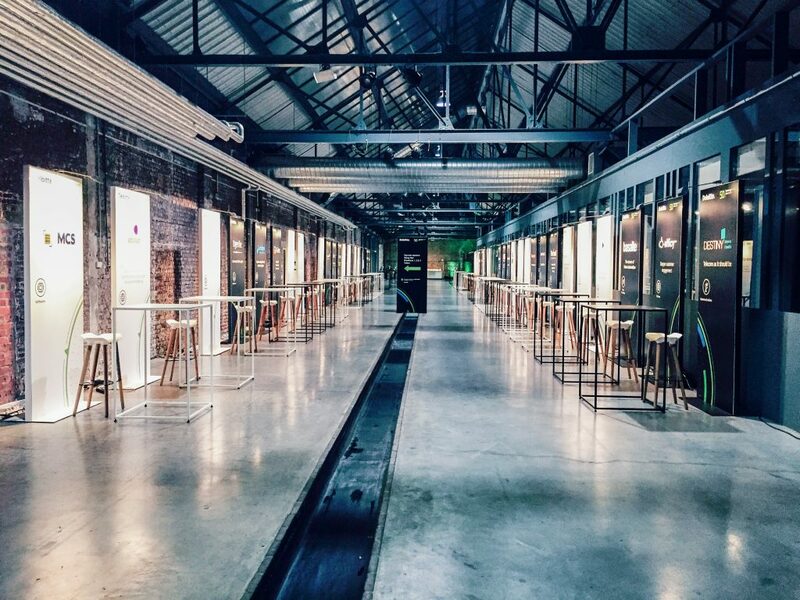 The Technology Fast 50 Business Forum featured inspiring keynote speakers, topical breakout sessions and the opportunity to discover Belgium’s fastest growing technology companies. 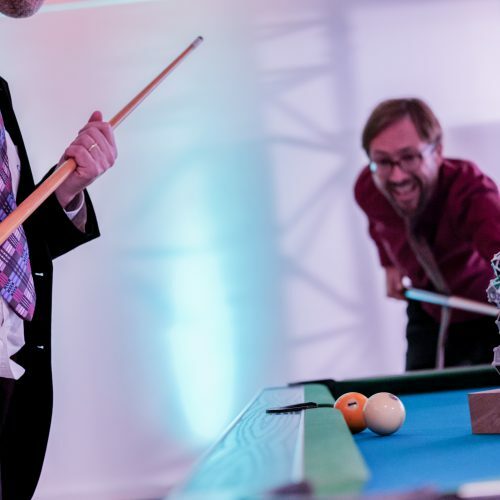 During the afternoon, the Fast 50 tech companies and the 10 preselected Rising Stars showcased their products and services in more than 50 booths. 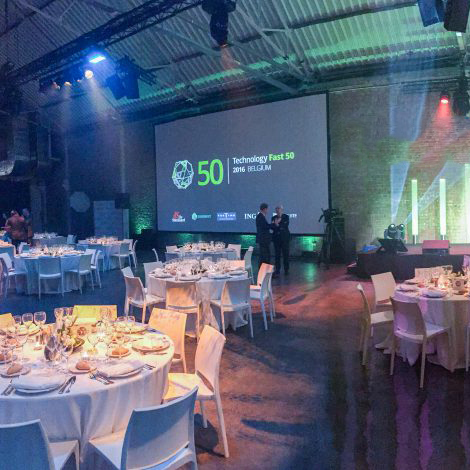 The Egg was an excellent location to host the Fast 50 Business Forum as well as the Fast 50 Awards Ceremony gala dinner in the evening. 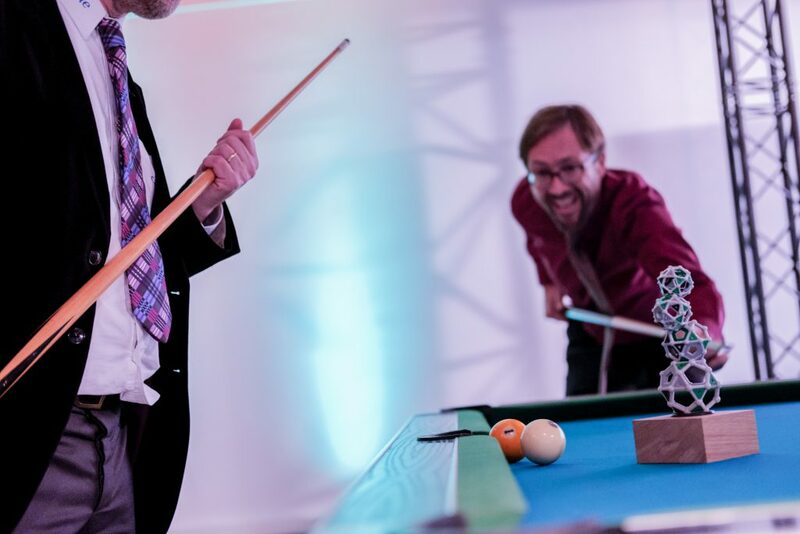 We did the entire organisation of the event, for our client: from venue management, Business Forum, exhibitor booths, breakout sessions, technical support… till execution of the Awards Ceremony in the evening.